Hospitals do not allow latex balloons with an arrangement due to latex allergies. Mylar balloons will need to be substituted for latex balloons on hospital orders. 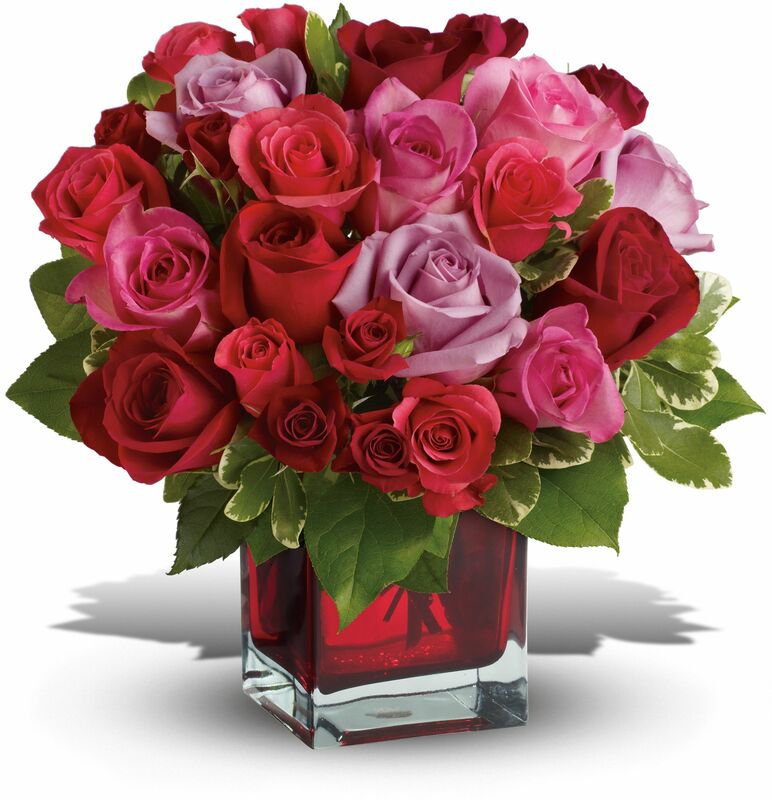 Due to the importance of delivering orders for special occasions, such as funerals, birthdays, and anniversaries, on specific days, we may make a substitution of equal or greater value to ensure timely delivery, if the flowers you requested are not available, and we are not able to contact you via the phone number(s) or email address you provided.